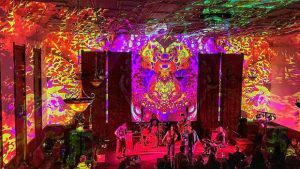 In addition to Stu Allen and Mars Hotel keeping the music of Jerry Garcia & the Grateful Dead alive and well, this show will have special lighting from Mark Jacoby to add to the ambiance. On Saturday, Auburn will be the place to celebrate Northern California’s heritage and history, in a Jerry hippie way. To all who call Northern California home, the incredible history of this region is something most agree is pretty cool, be they buildings or music. Where Historic Highway 49 intersects with Historic Highway 40 stands the International Order of the Odd Fellows built back in 1894. 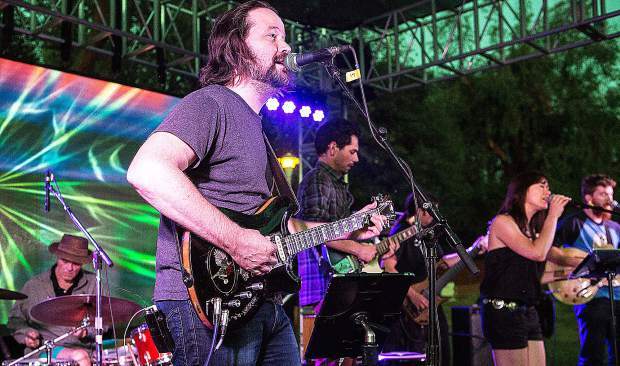 This historic facility will make for a most appropriate location for a very rare and special concert featuring the music of the Grateful Dead, as presented by the one and only Stu Allen and Mars Hotel. For fans of the music that Jerry Garcia & the Grateful Dead created, Allen holds a very special place. For this evening, in addition to the music, Keep Smilin’ promotions is also bringing in special lighting by Mark Jacoby to add to the magic. Also the Odd Fellows will be presenting some special Mexican treats, including margaritas and tacos, along with some local craft beer. Keep Smilin’ Promotions lead Scott Holbrook states he is extremely excited to be presenting this show. Holbrook exclaims the vibe of this building is just perfect for this show, it will be a true multi faceted experience that should not be missed. 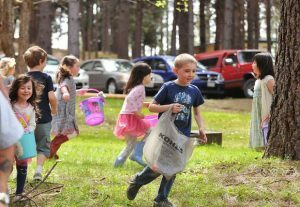 This show will be a great way to cap a fun day in Auburn, be it the Rotary Brewfest in the nearby fairgrounds, or following some of the Cinco fun in Old Town Auburn, for which both are a short walk from the Odd Fellows Hall. Doors will be opening up approximately 6:30 p.m., with music from local Gold Country local favorites KNUF, who will bring their fun mix of music, from classic rock hits to dance infectious funk. The event is for those who are 21 and over. Attendees are advised to bring their ID. Seating is extremely limited, as this is a dance concert. Advance tickets are available at Cherry Records, Tribal Weaver, Clock Tower Records, Yabobo, Pop-Art Framing and all Dimples Record Stores. For tickets and info visit http://www.keepsmilinpromotions.com.